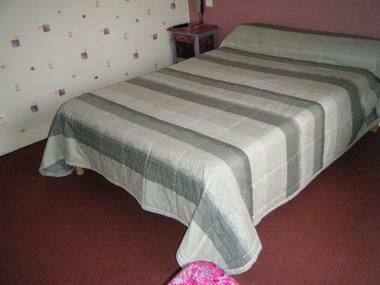 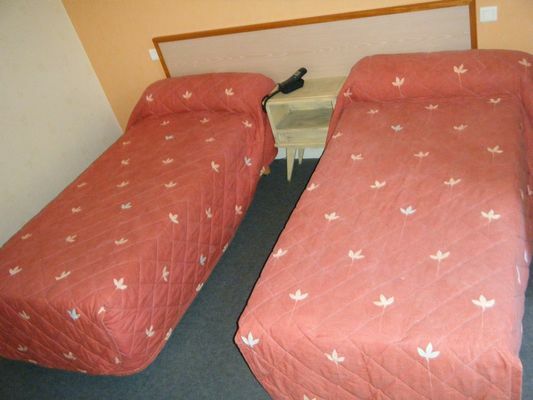 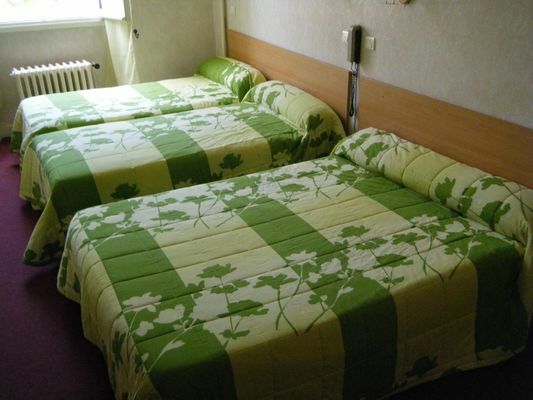 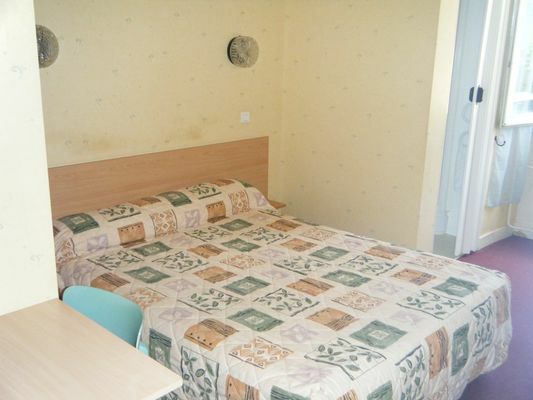 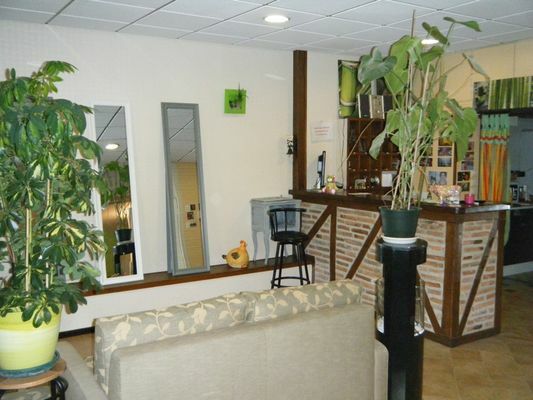 22 rooms comfortable hotel with garage and private car park. 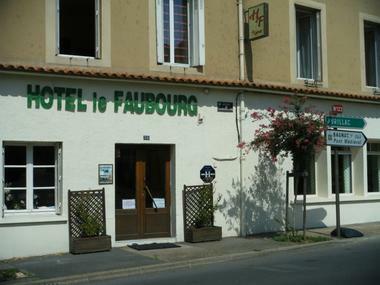 The hotel is situated near the historic centre of Figeac, the station and the pilgrim ways to Santiago. Near the hotel, you can enjoy the SurgiŽ lake and leisure activities.